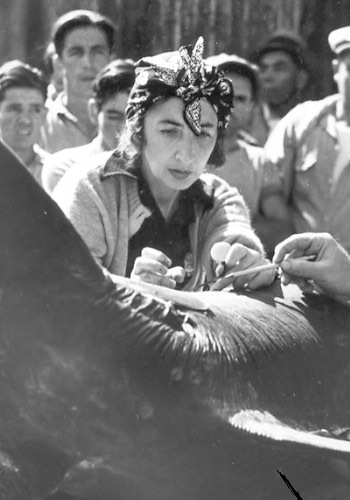 Francesca LaMonte spent her career performing extraordinary services for fishing as a scientist, author, editor and founding member of The International Game Fish Association. She was the IGFA's first secretary and served in that role for 39 years. LaMonte was appointed to the first executive committee and provided invaluable service as an editor for all the IGFA's early publications, and as a steward for the organization. A donor contributing, accumulating or pledging $500,000 (pledge payable over ten years) will be recognized as a LaMonte Society member. Hemingway Society members will receive a custom plaque commemorating their commitment to game fish and the sport we love. Members will also receive an engraved plaque on the IGFA Donor Society Wall located at IGFA headquarters, on the IGFA website, in the annual report and in the IGFA World Record Game Fishes book.